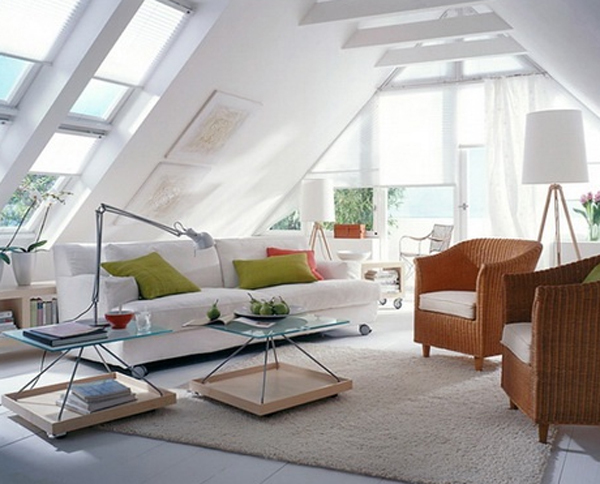 The attic is a space which is complicated when it comes for the decorating. 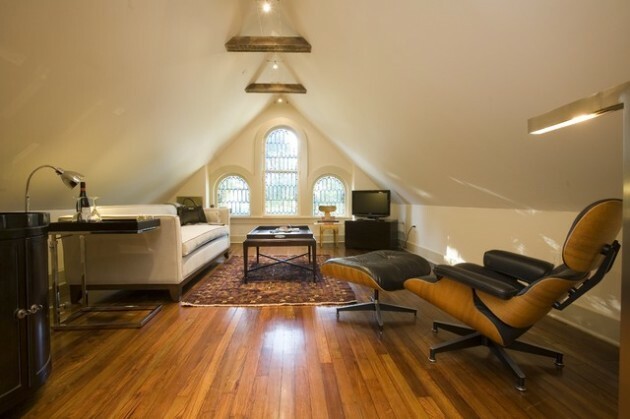 Attic is the space between the ceiling of the top floor and the angled roof. 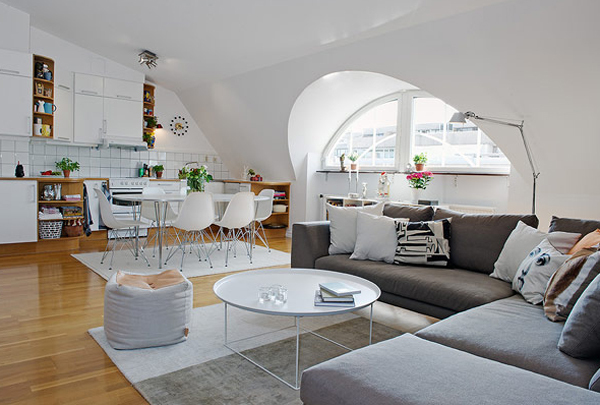 They are awkward shaped spaces with bare beams and difficult to access corners. 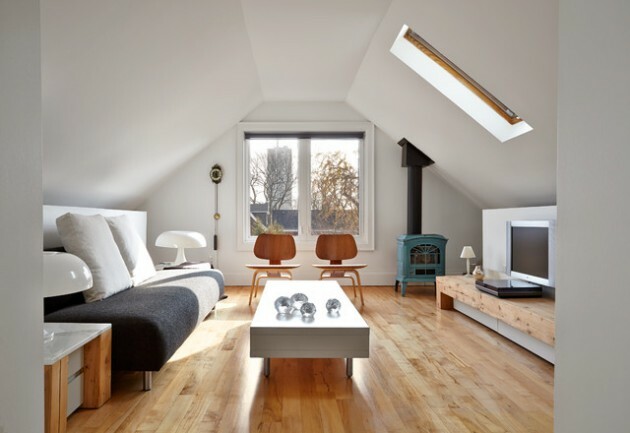 While some attics are arranged as bedrooms or home offices with windows and stairs, other attics can be very difficult to access and they are usually neglected, and used for storage. 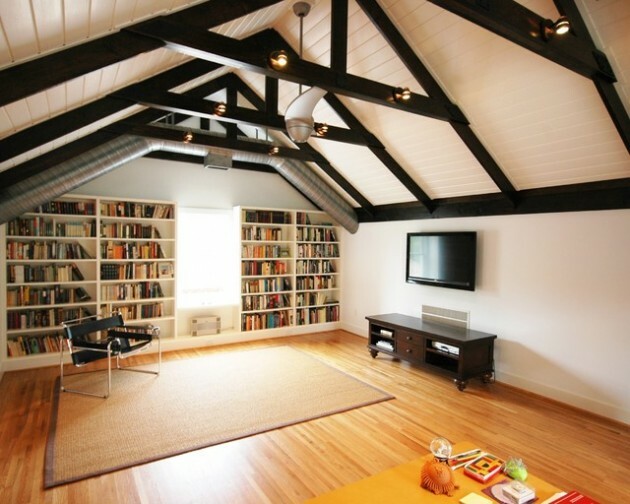 The warm air from the lower floors collects in the attic and it makes the place hot and unwelcome. 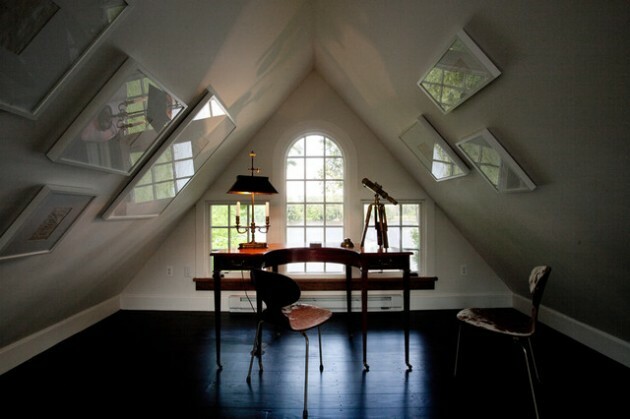 Often, the low attics are inaccessible and difficult to edit. 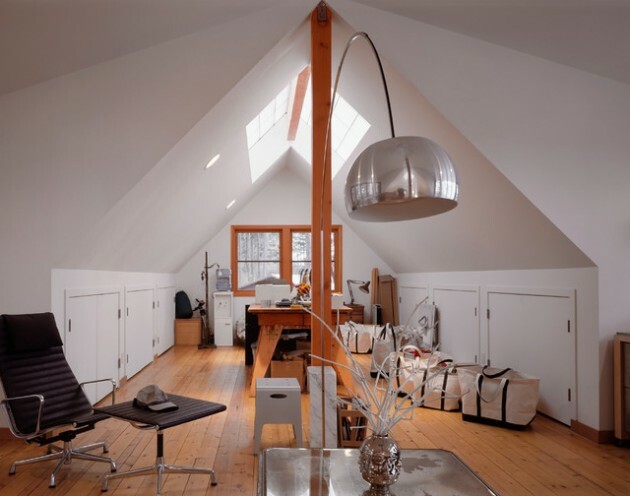 Under the slope of the roof appears the so-called dead space, which requires great creativity in editing. 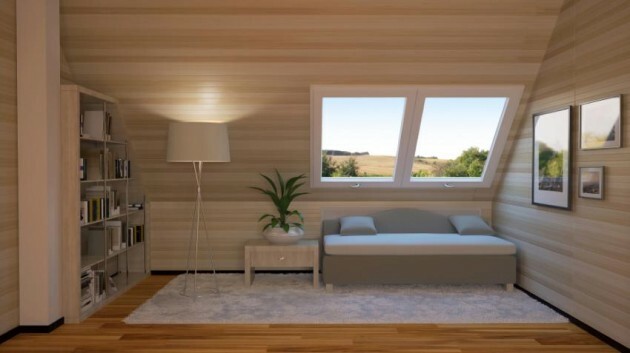 For simpler to decorate an incredibly comfortable and functional whole, it is necessary to consider all the possibilities you have. 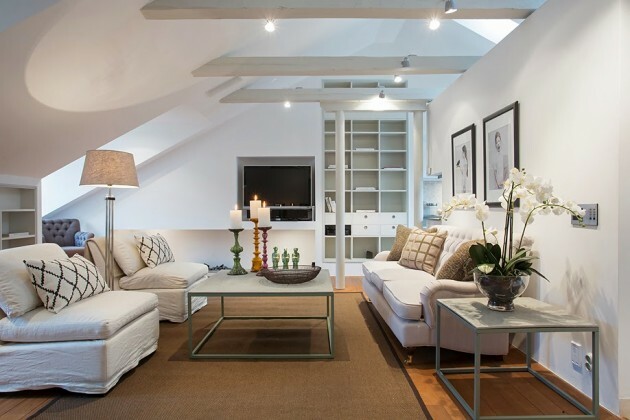 Low dressers and closets filled with books, cups, drinks or souvenirs are a great decoration for the attic, as well as wardrobes with plenty of hangers and no closed doors. 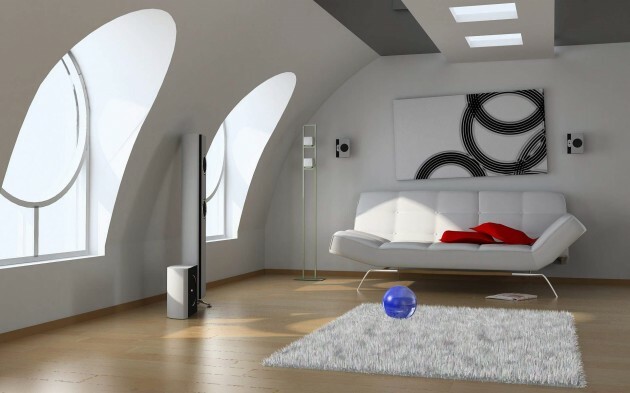 The paintings are a great solution for inter-space. 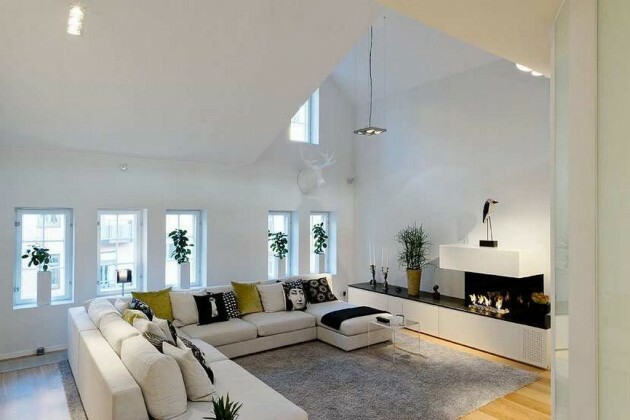 Use bold and cheerful colors, patterns and combinations. 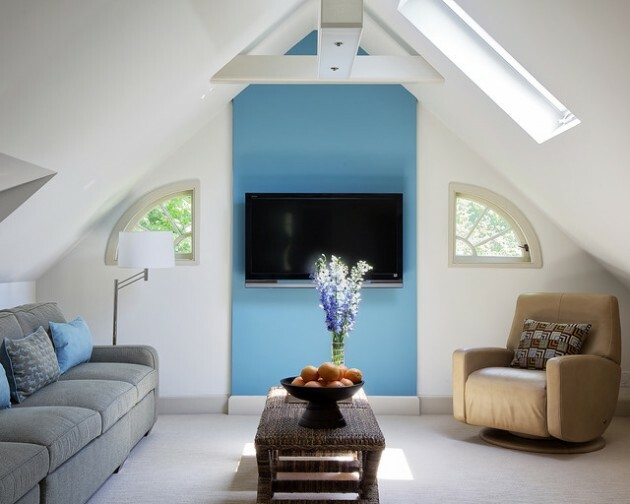 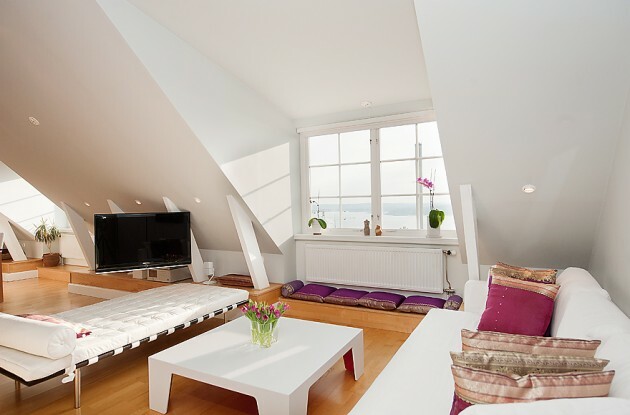 Turn your attic into a place full of warm, comfortable elements whether it is a living, bedroom, children’s room or simply covered room in which you can drag whenever you want a little rest and relaxation. 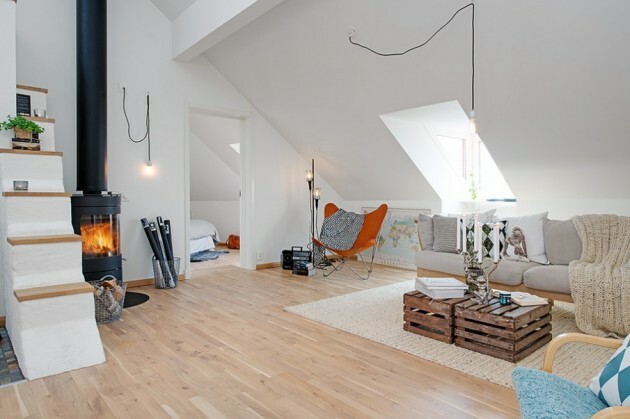 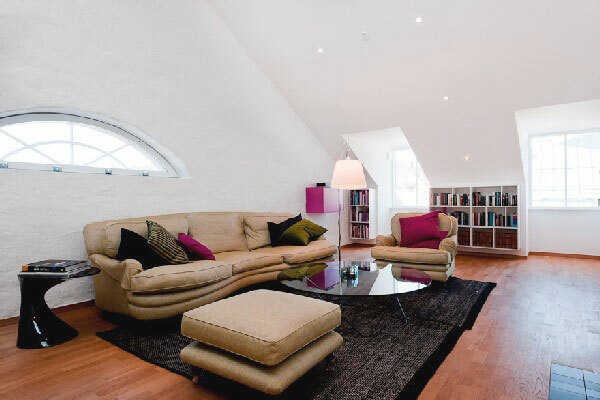 Now check out the following collection of the most creative attic living rooms to inspire you for your quality decorated home!